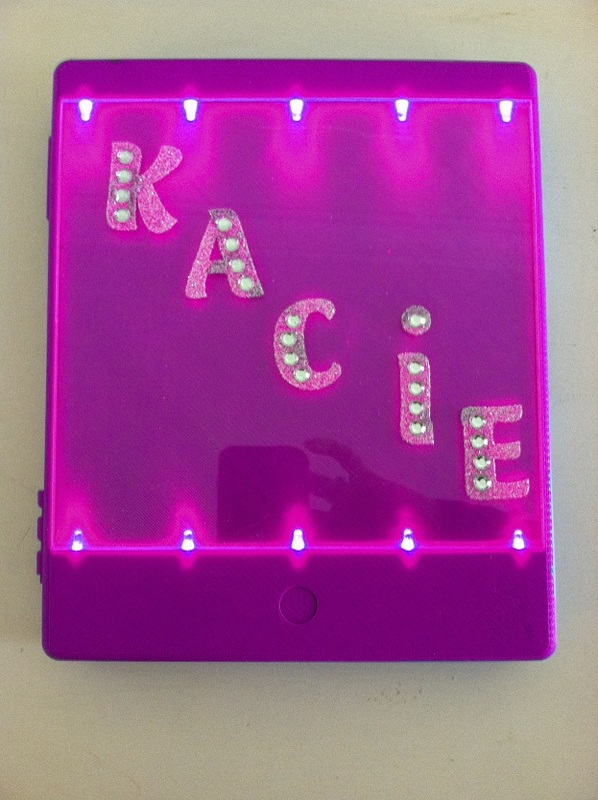 The patent is for a uniquely designed LED lighted notebook. The cover of the notebook is lighted by LED lights which can be set to remain in the on position or set to flashing mode. 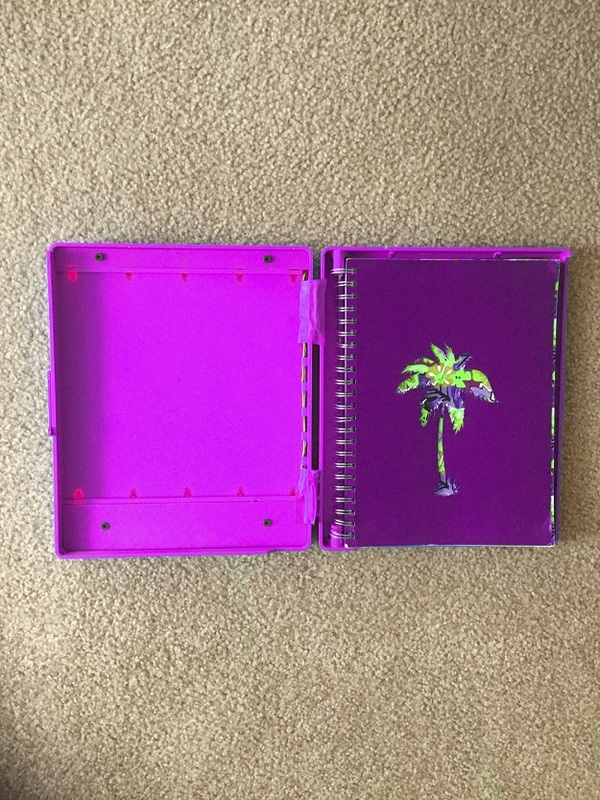 The notebook case holds a standard 5x7 spiral bound notebook. 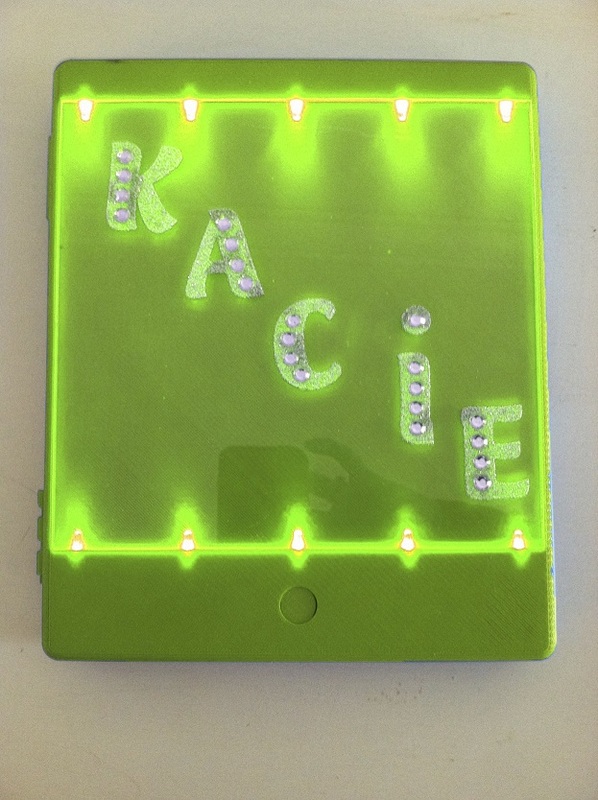 In addition to the LED lights, the cover can be customized by adding stick on bling letters, decals or photos. 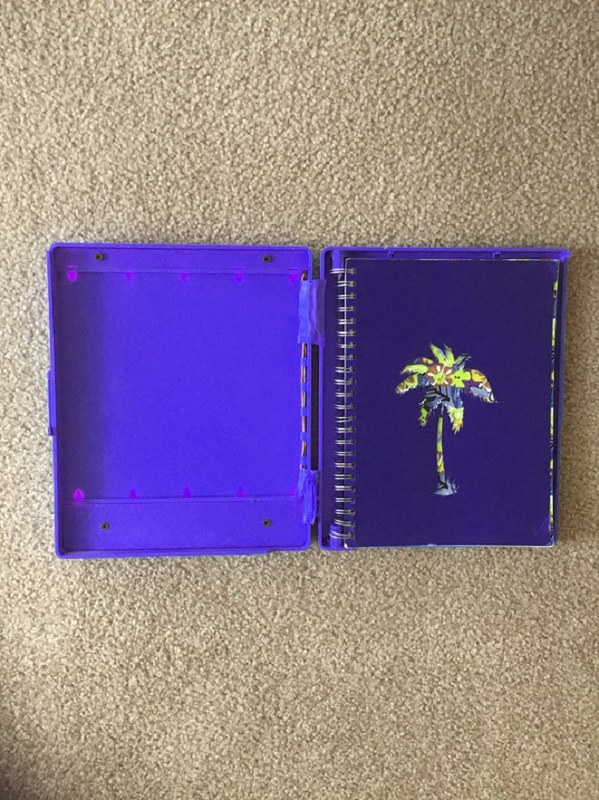 The notebook was designed to be both fun and functional for grade school to high school age kids. 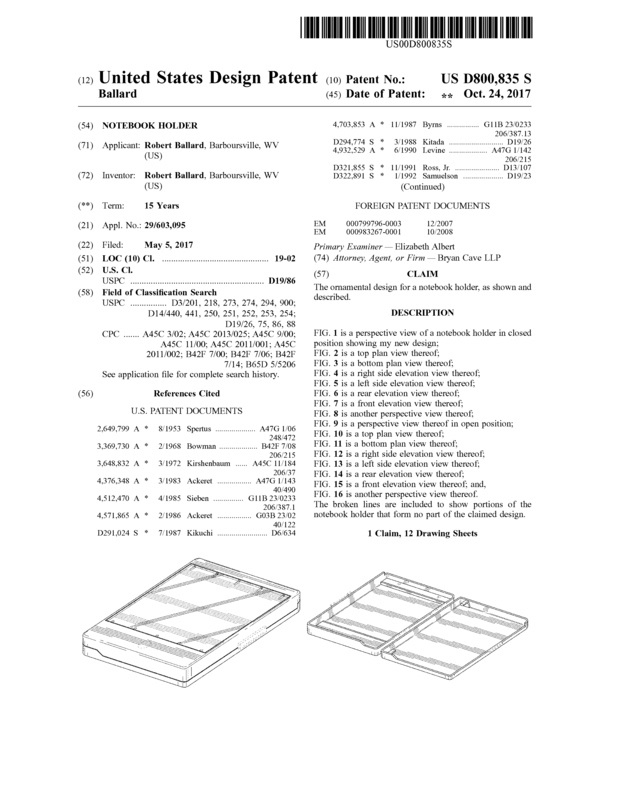 Page created at 2019-04-25 4:32:13, Patent Auction Time.